If you’ve spent any time at all on our campus, you’re probably somewhat familiar with our values and in particular, our 8+5=10, values. Broken down, these values include eight themes that ensure we stay true to Eagle Rock School’s essence and mission. The five expectations create the framework that makes up our classes. And the 10 commitments are the values our students strive to internalize and live by. From among all of these fundamentals, my favorite is Commitment Two, which asks us to develop our minds through intellectual discipline, our bodies through physical fitness, and our spirits through thoughtful contemplation. 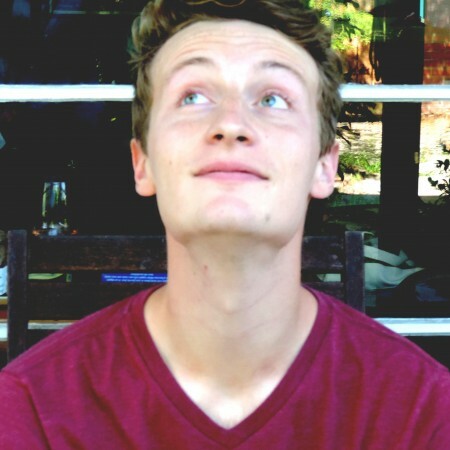 To me, rock climbing is the total embodiment of that commitment. 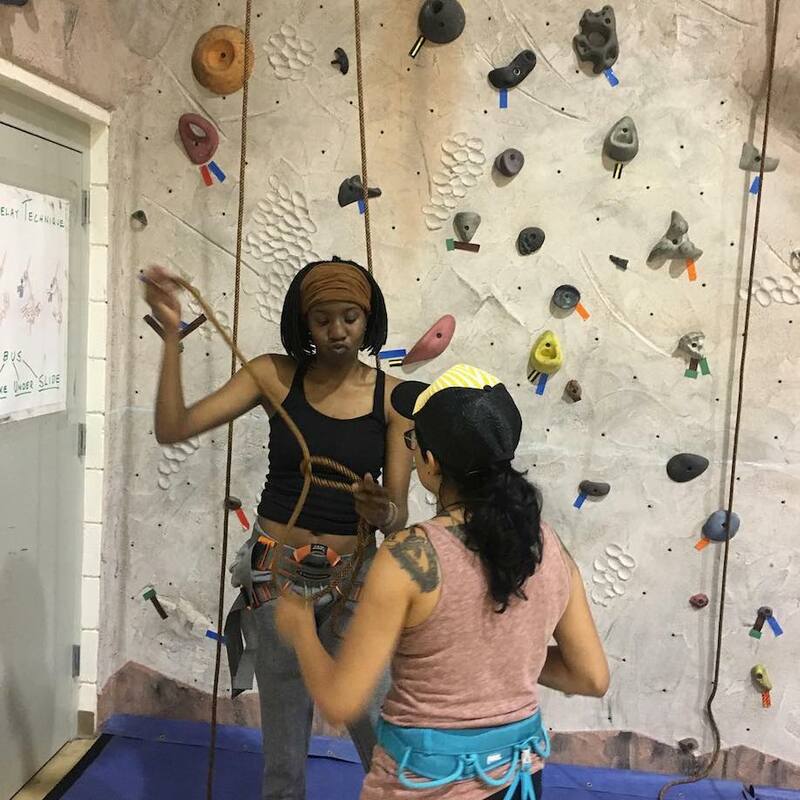 Because climbing a vertical wall of outcroppings requires mind, body and spirit to reach the top — and that holds true for even the most worn gym climb. We recently asked some of our educators and staff members to come up with a list of people in the field of academia that they believe made a difference in their lives or inspired them to do things differently or better. Theodore R. Sizer: Founder — and later president emeritus — of the Essential school movement, Sizer took on the task of questioning the way students were being taught in the nation’s secondary schools. By the late 1970s, he was involved with hundreds of high schools across the country. What emerged from all of that research was the book Horace’s Compromise: The Dilemma of the American High School, his 1984 eloquent call to arms for school reform. 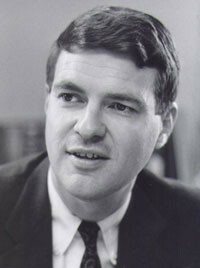 Sizer also he founded the Coalition of Essential Schools, which is based on the principles he put forth in his book. Eagle Rock School is an official Coalition School and our Professional Development Center is not only an Affiliate Center, we are also the national coordinator of CES Centers. John Goodlad: Written 15 years ago, Goodlad’s In Praise of Education described public education as a fundamental right in this country, calling it essential in the development of intelligent thinking within a democracy. 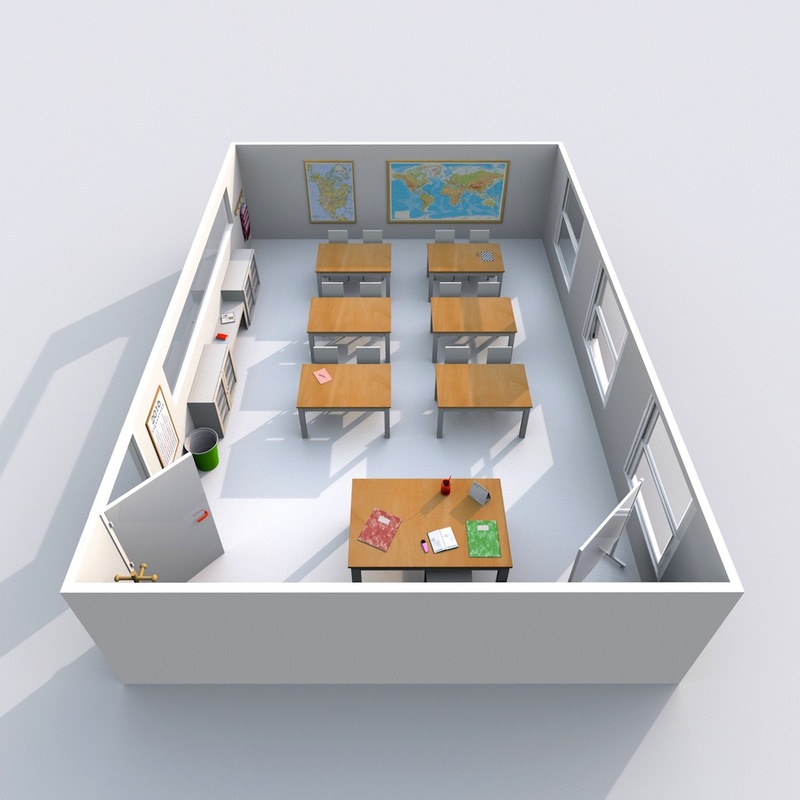 Other writings contributed by this educational theory-maker include The Moral Dimensions of Teaching, Places Where Teachers Are Taught, Teachers for Our Nation’s Schools, and Educational Renewal: Better Teachers, Better Schools. 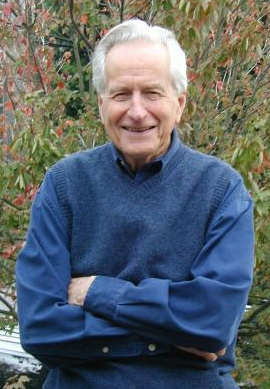 Goodlad was instrumental in promoting educational reform by designing programs and personally diving into research on positive change for schools. As a point of reference, Eagle Rock was a founding member of his League of Democratic Schools. 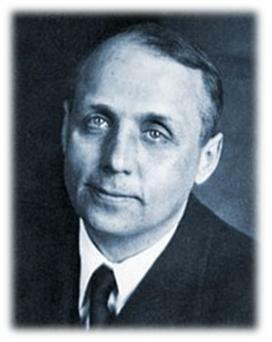 Kurt Hahn: This German educator, who is credited with playing a major leadership role in the effort to launch Outward Bound, founded an alliance of international schools called the United World Colleges. In addition, his thinking about school culture led to the creation of the 10 Expeditionary Learning Design Principles.